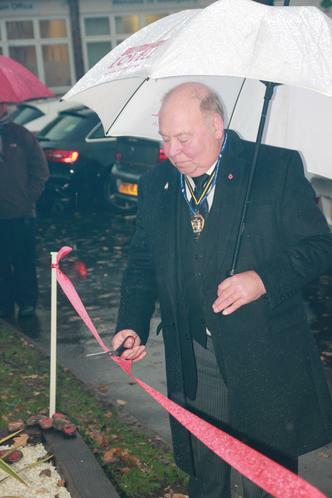 Our Memory Garden was opened by Councillor John Lines, The Deputy Lord Mayor, on Tuesday afternoon. Jonathan Dakin from Education Staffing Link, who sponsored the sculpture centrepiece, also joined us. Rev. 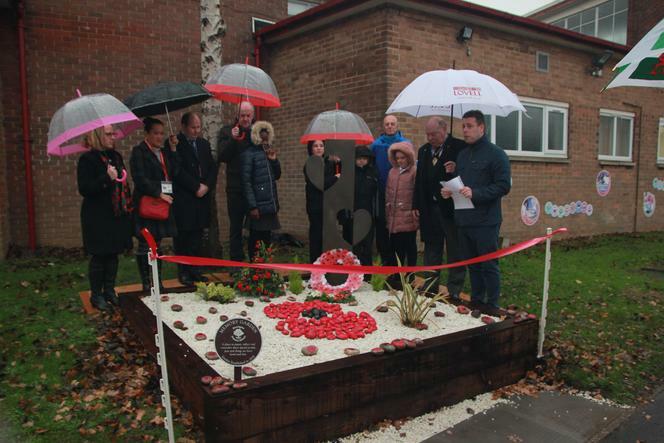 Ruth from St. Michael's Church blessed the garden while governors, staff, pupils and all present braved the wind and rain. 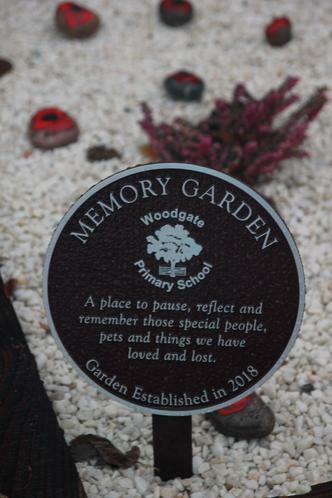 Teachers have taken their classes to visit the memory garden this week. Parents and families are warmly welcomed to come and see it. We intend for it to be used as a place of quiet contemplation and reflection. 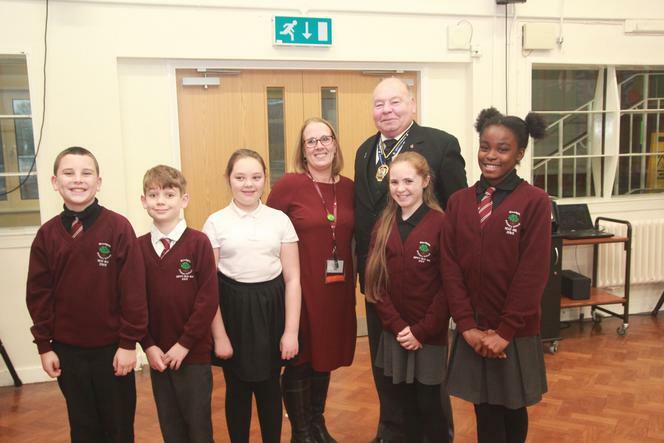 After the ceremony, all concerned enjoyed tea and cakes, and entertainment from Woodgate Voices Choir.